Is your check engine light (MIL) on? Are your tailpipe emissions above the maximum allowable limits? Is your vehicle “Not Ready”. The Just Smogs® team of ASE certified professionals has your vehicle covered. Just Smogs® in Huntington Beach specializes in the diagnosis and repair of all smog check failures. 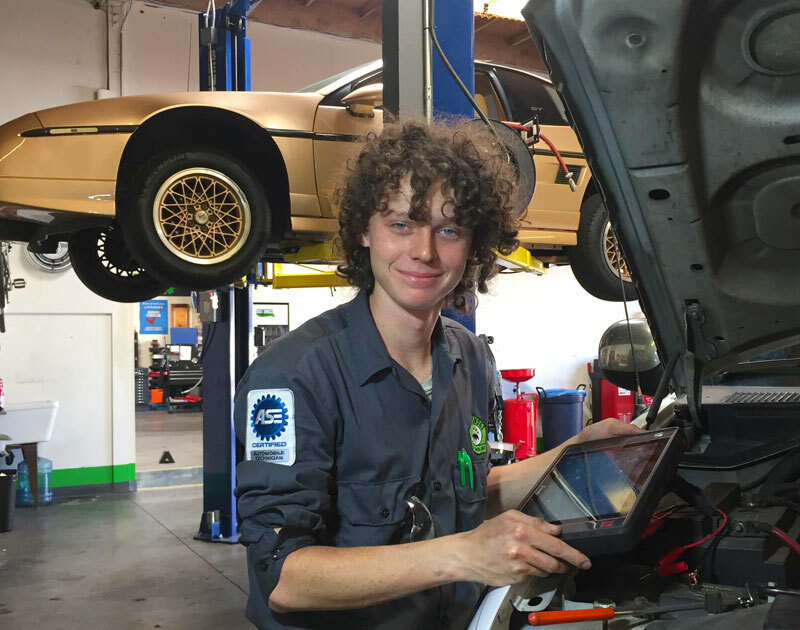 As a STAR Certified Test and Repair Station, Just Smogs®, is licensed by the State of California Bureau of Automotive Repairs to perform all emissions related repairs covered by bureau’s Consumer Assistance Program (CAP). Under CAP you may qualify for five-hundred dollars in repair assistance. If your vehicle has failed its most recent smog inspection, stop by Just Smogs® or call us for an appointment. Same day appointments, and walk-ins are always welcome. 596-1019. I Directions: 7722 Talbert Ave #B Huntington Beach.